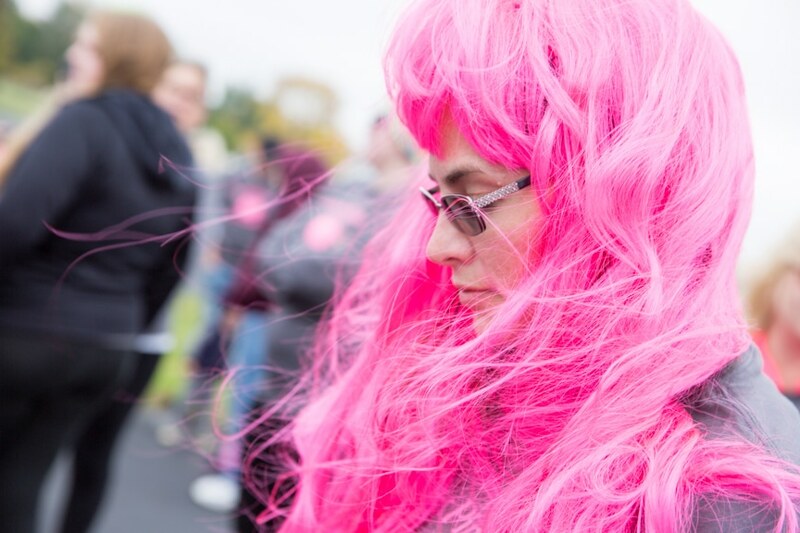 Pink here. 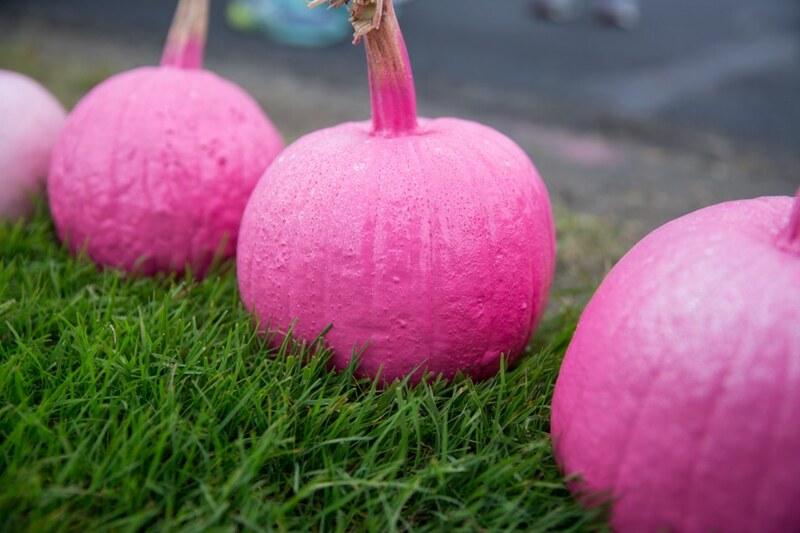 Pink there. 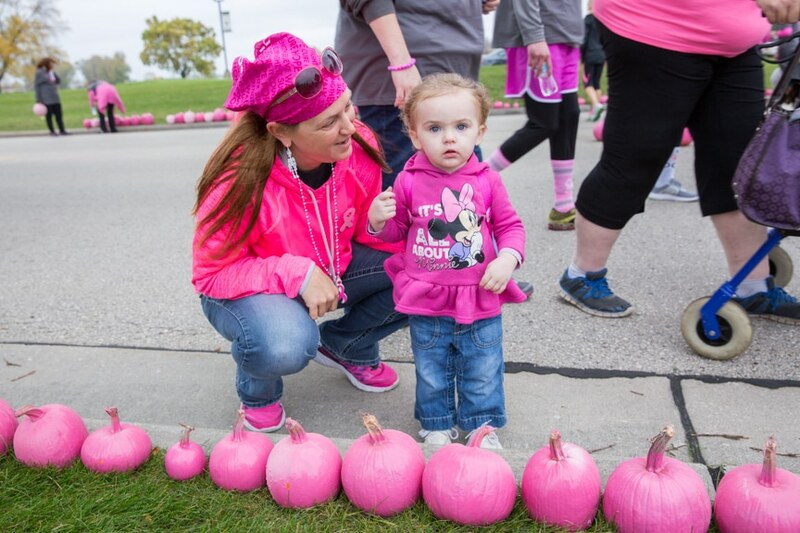 Pink everywhere! 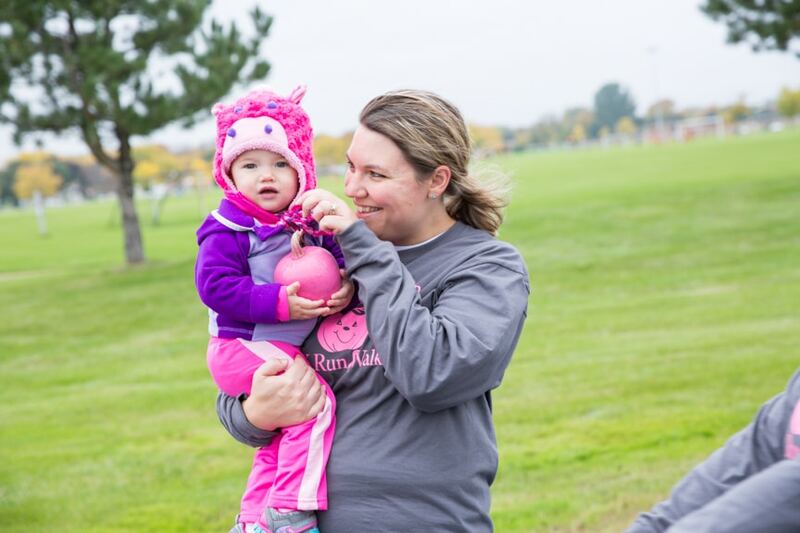 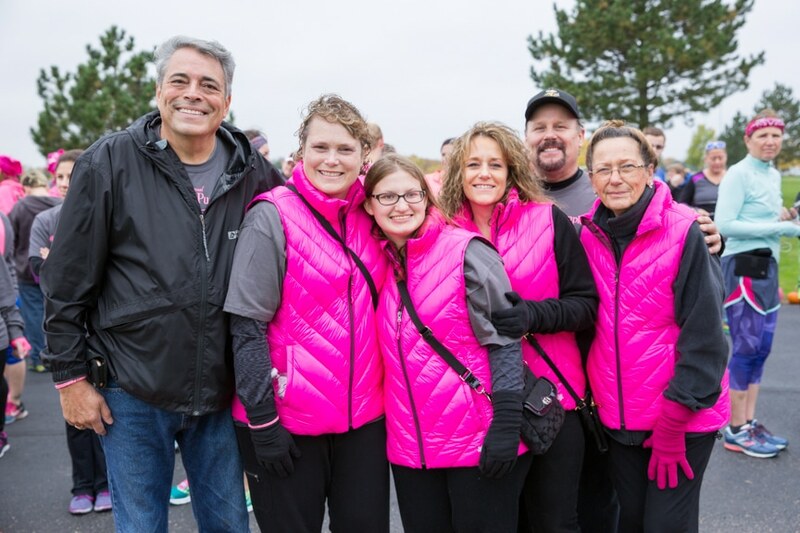 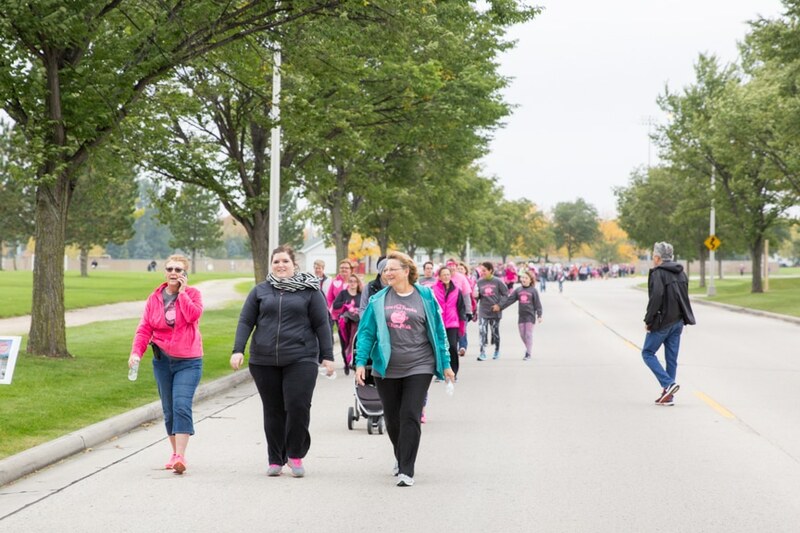 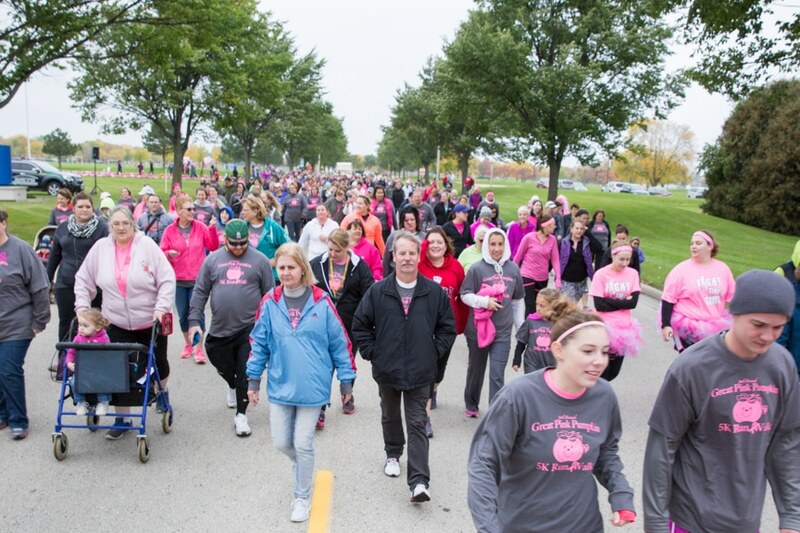 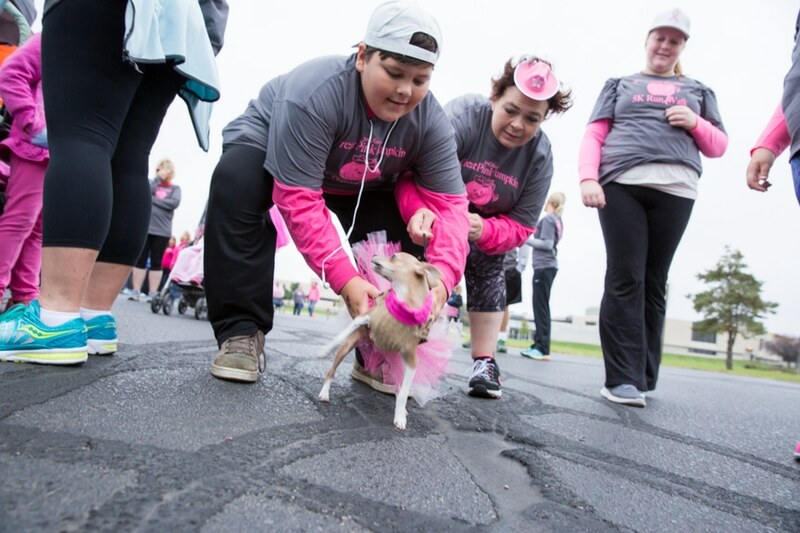 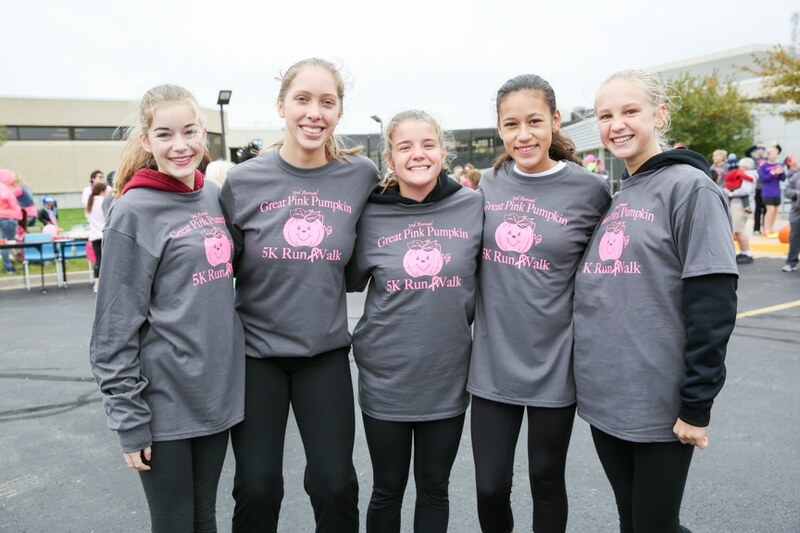 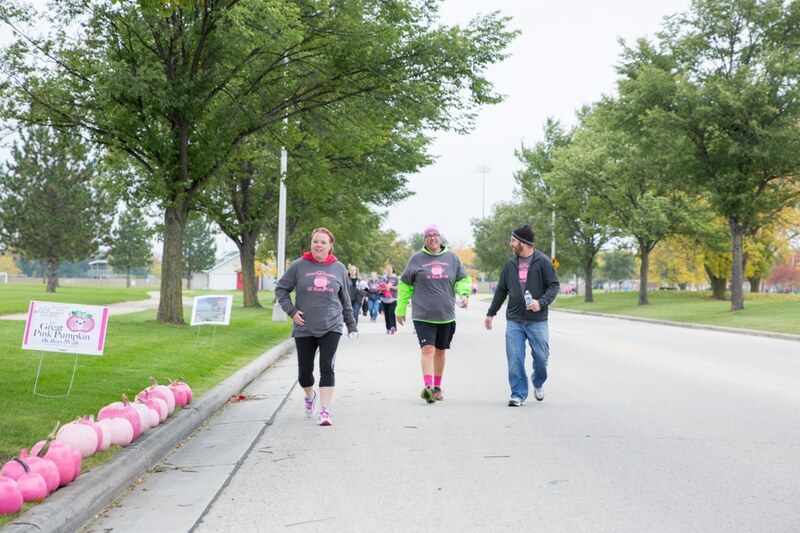 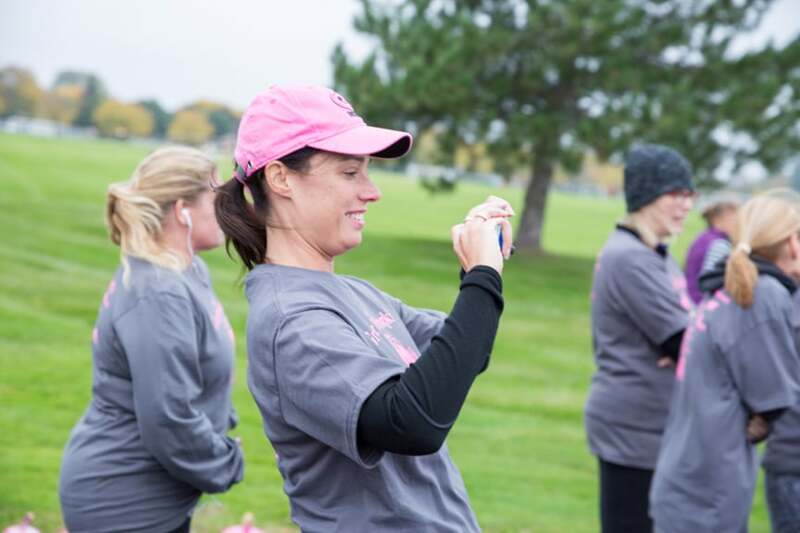 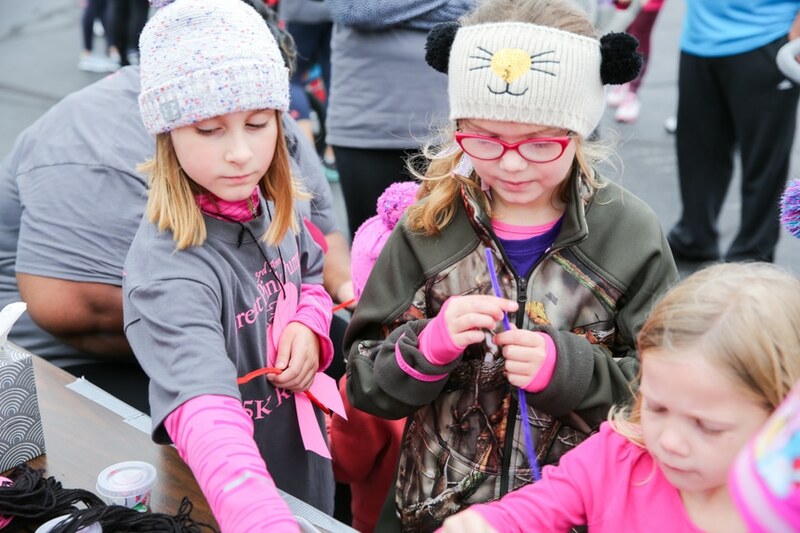 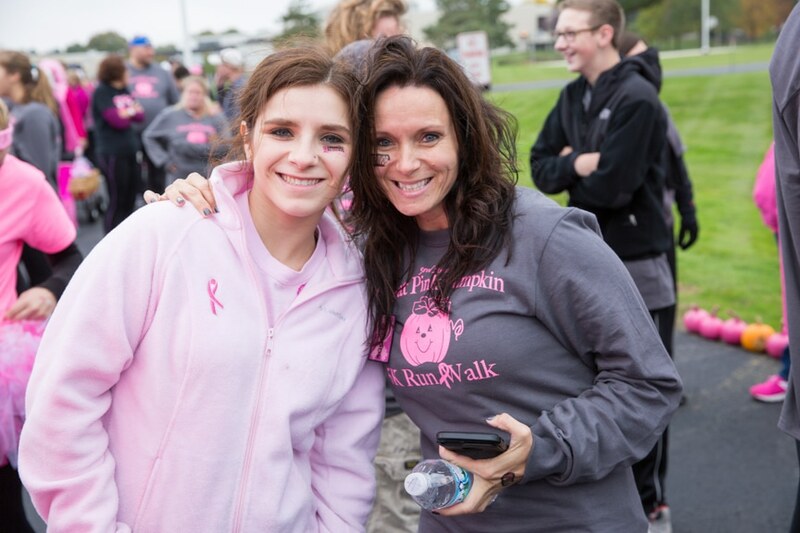 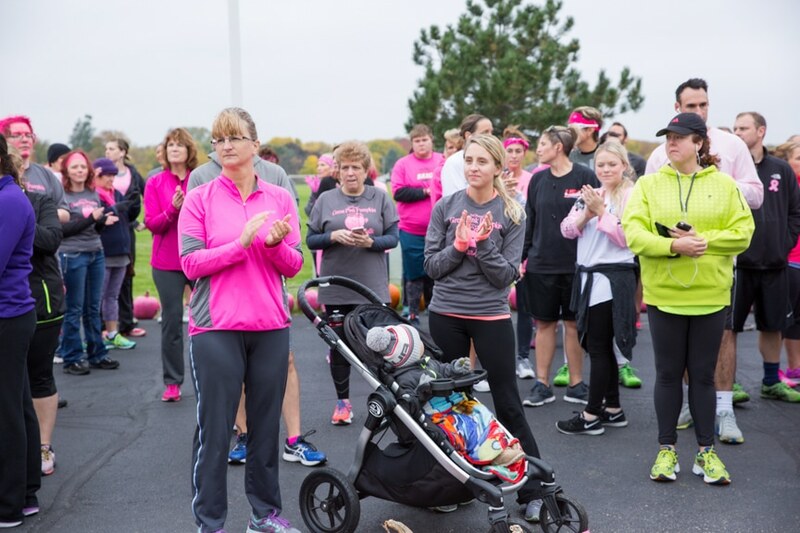 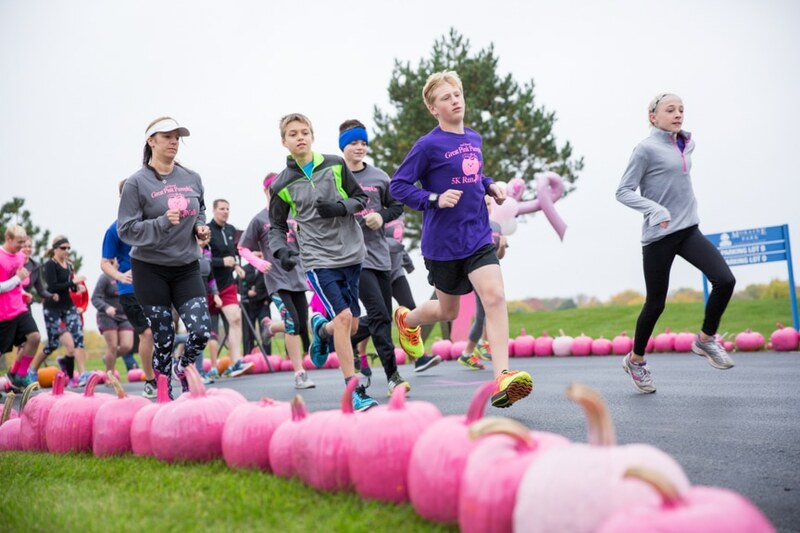 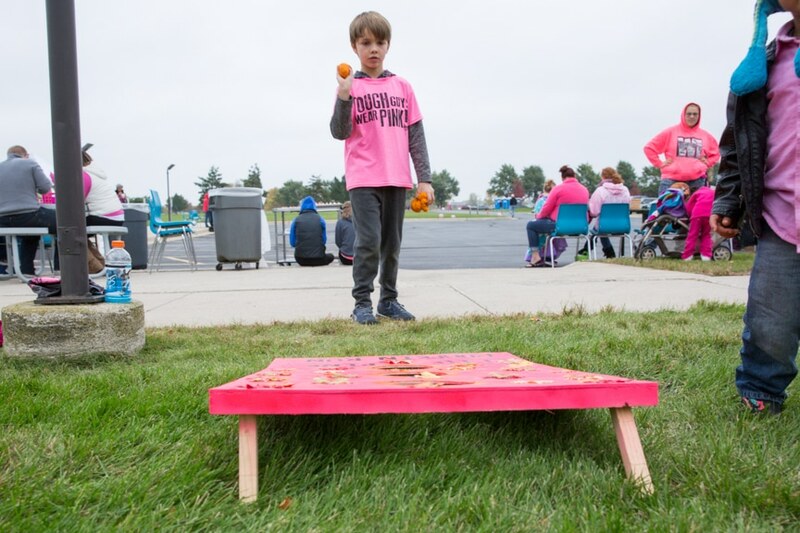 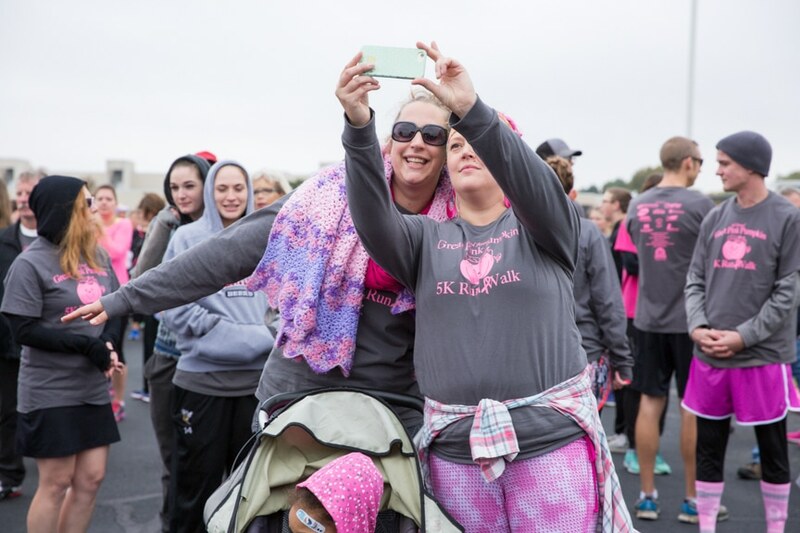 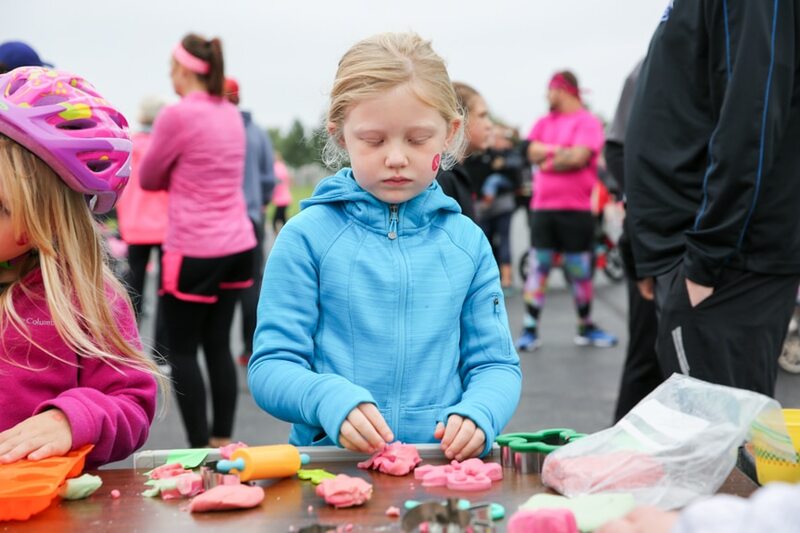 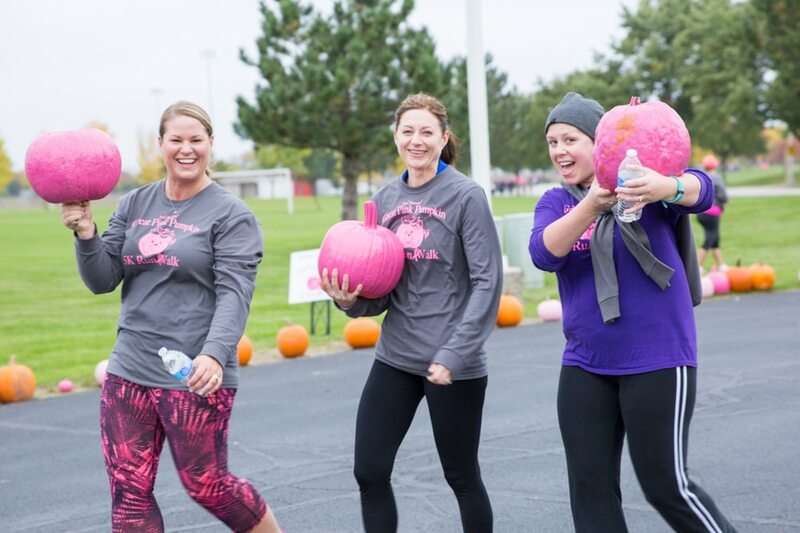 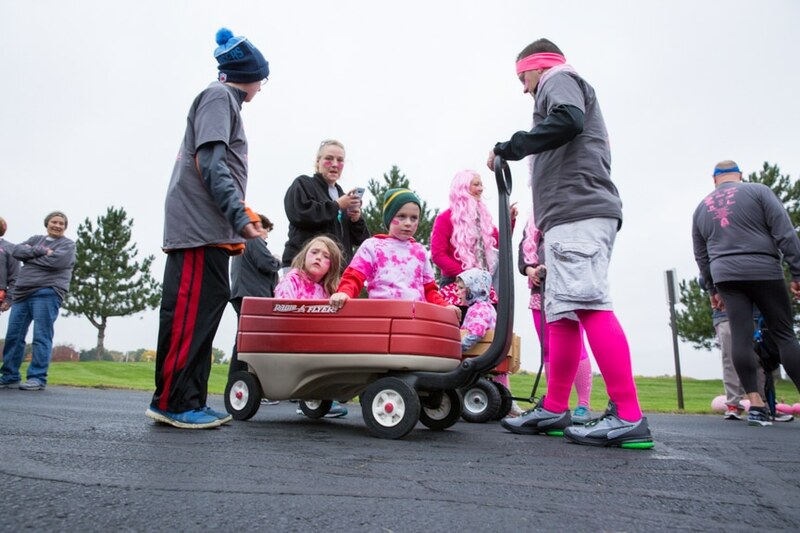 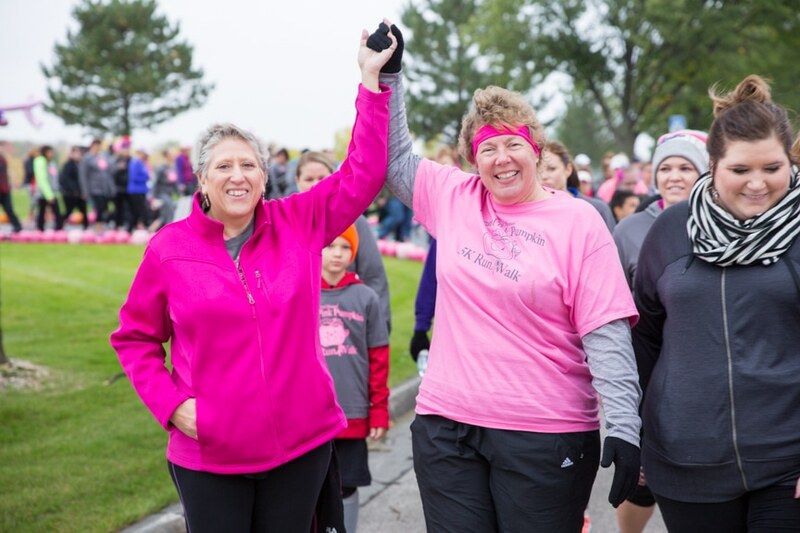 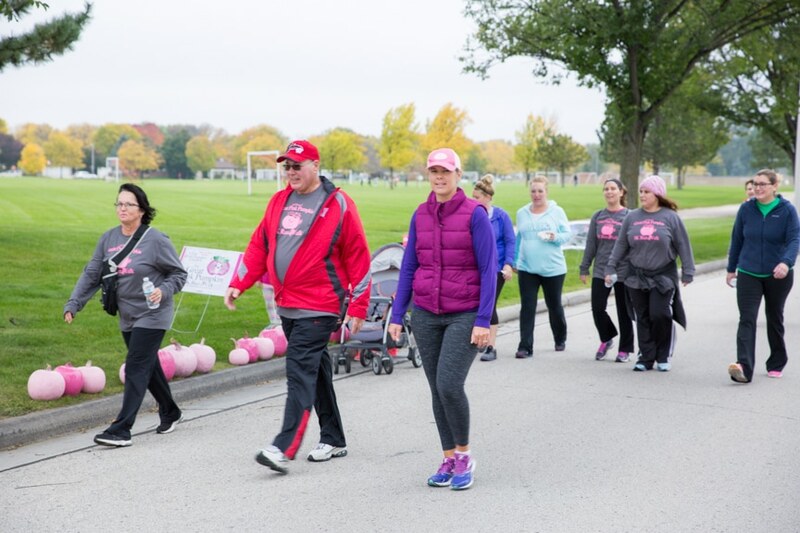 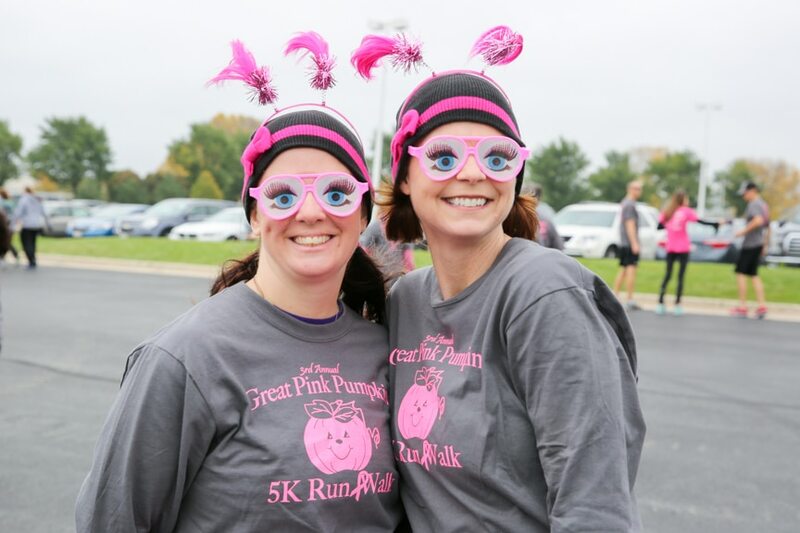 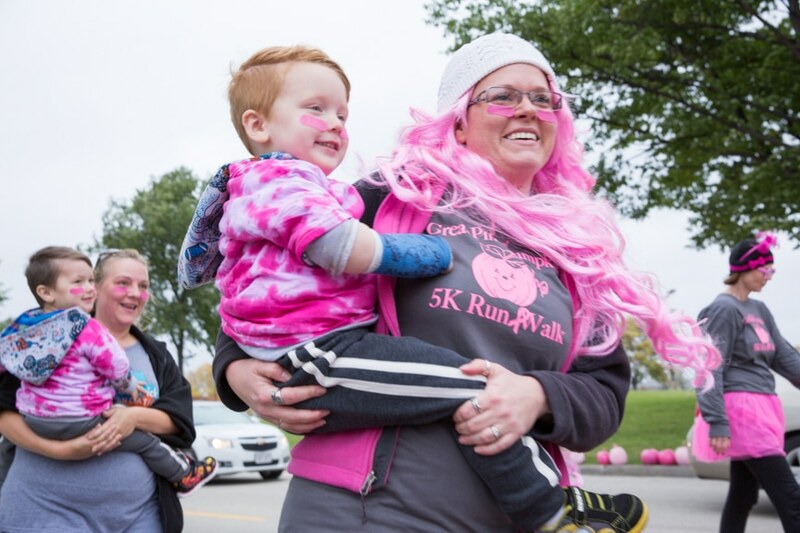 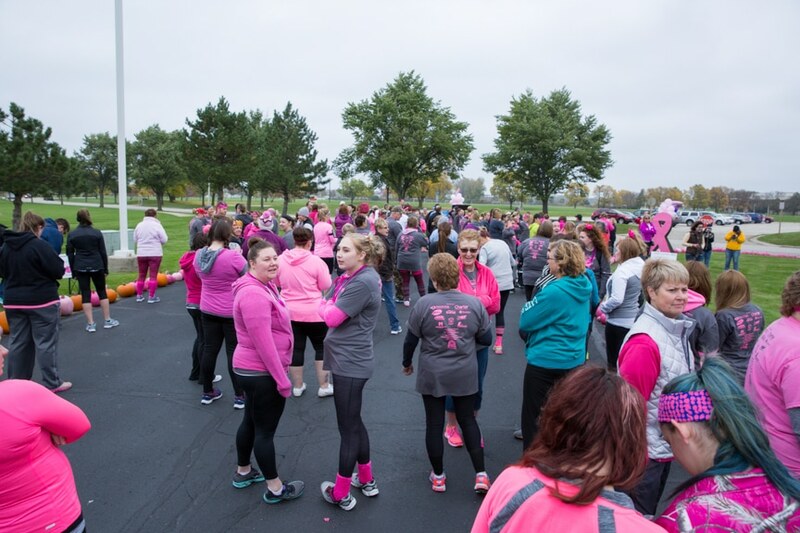 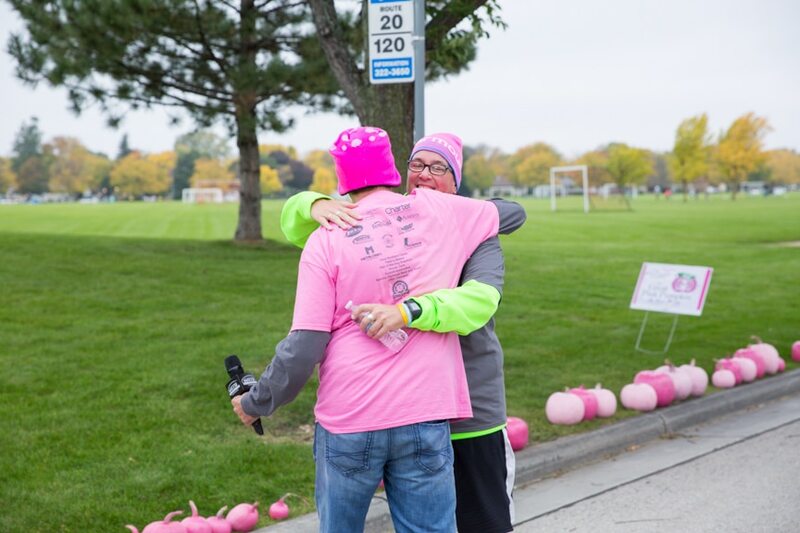 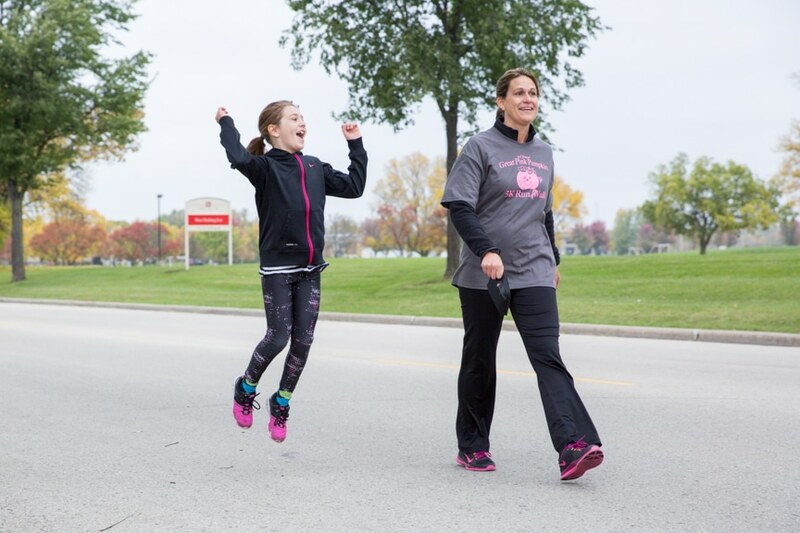 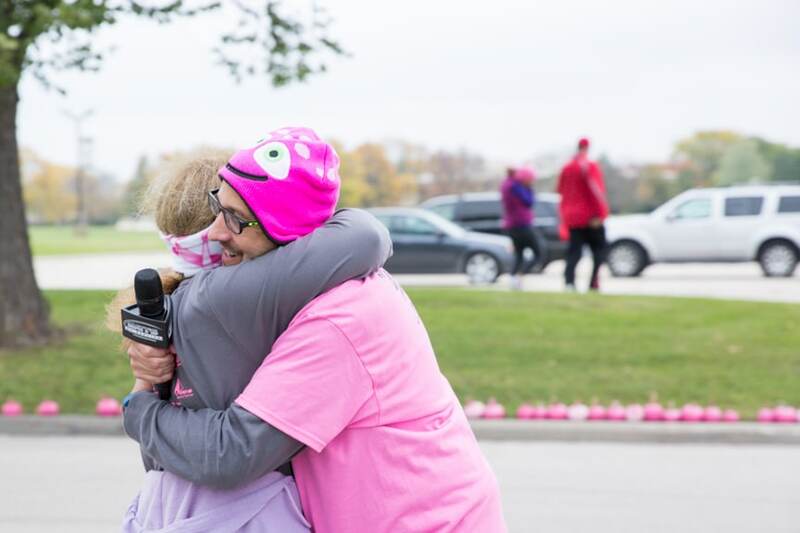 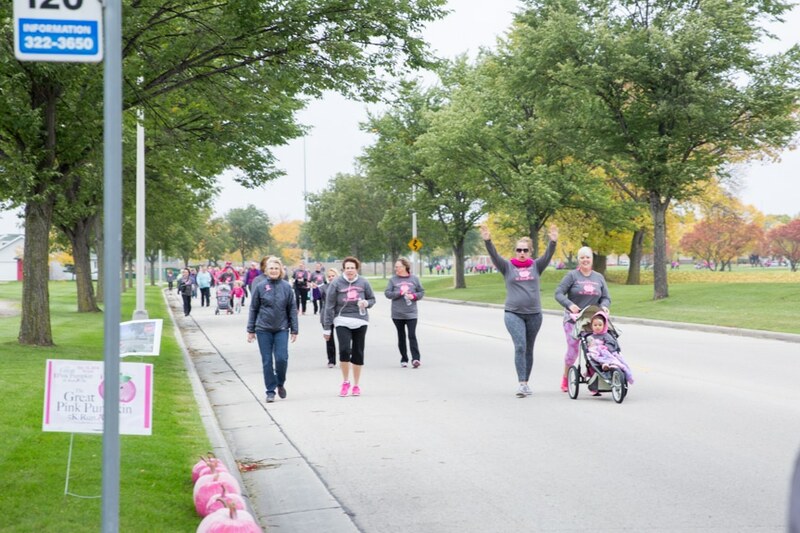 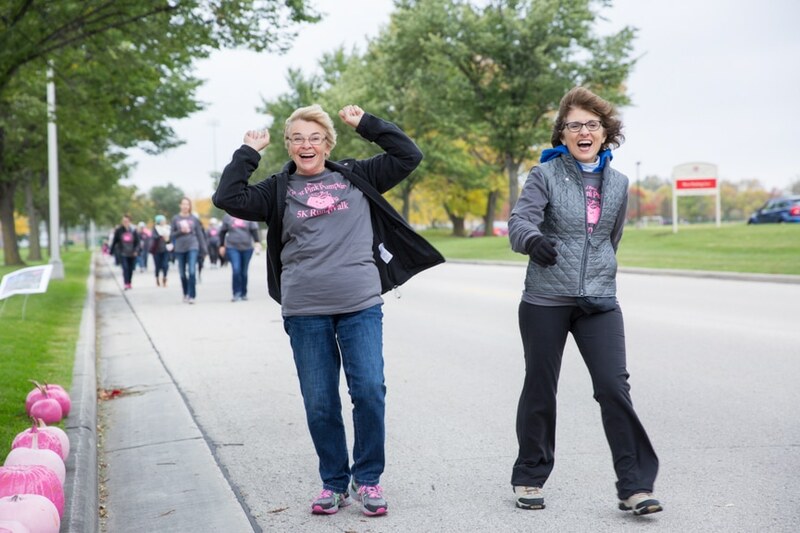 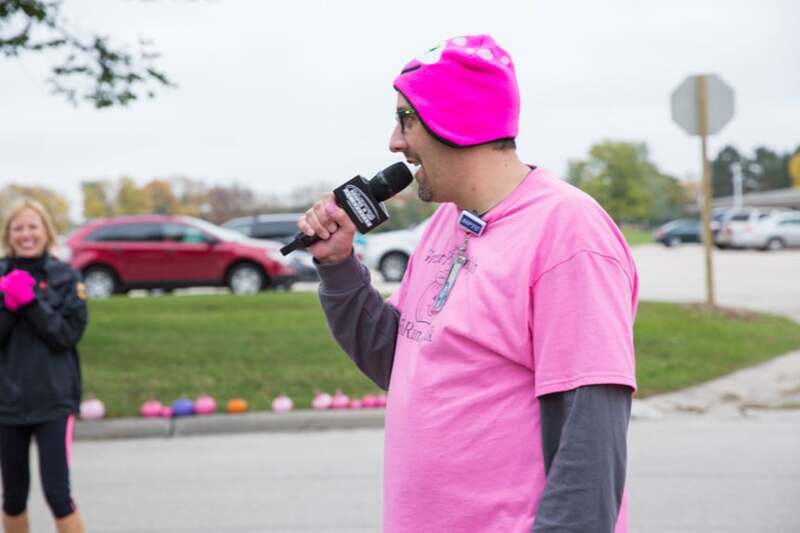 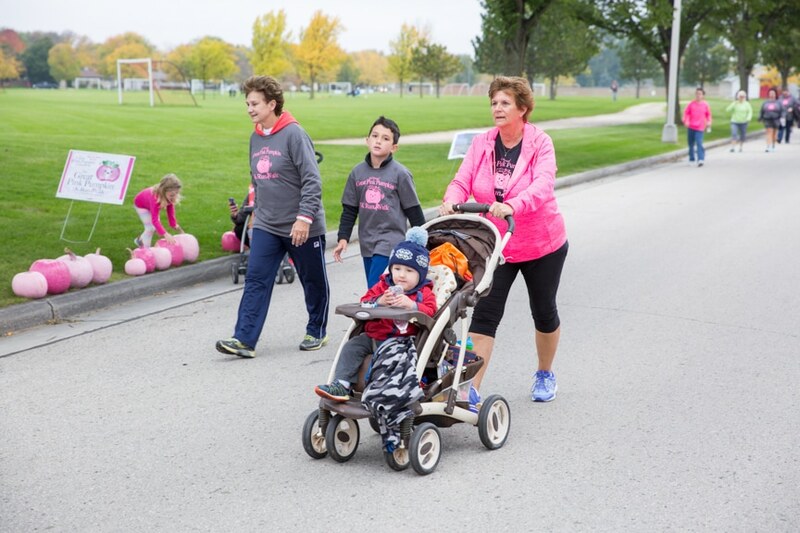 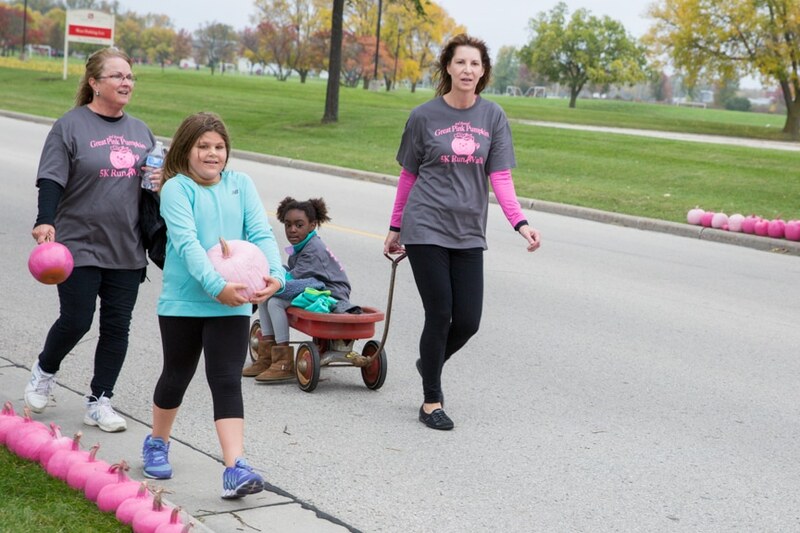 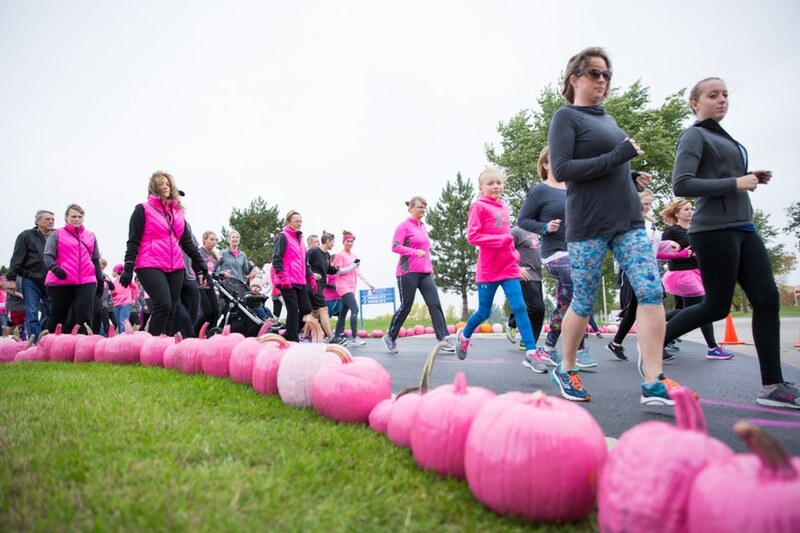 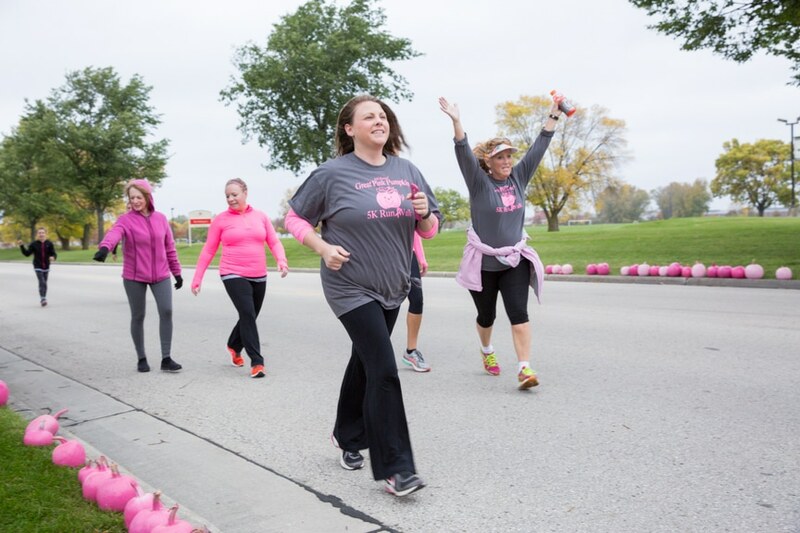 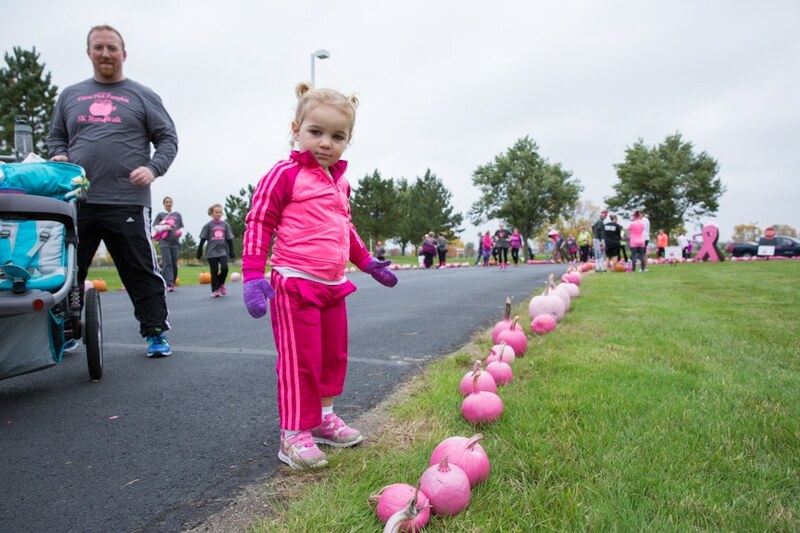 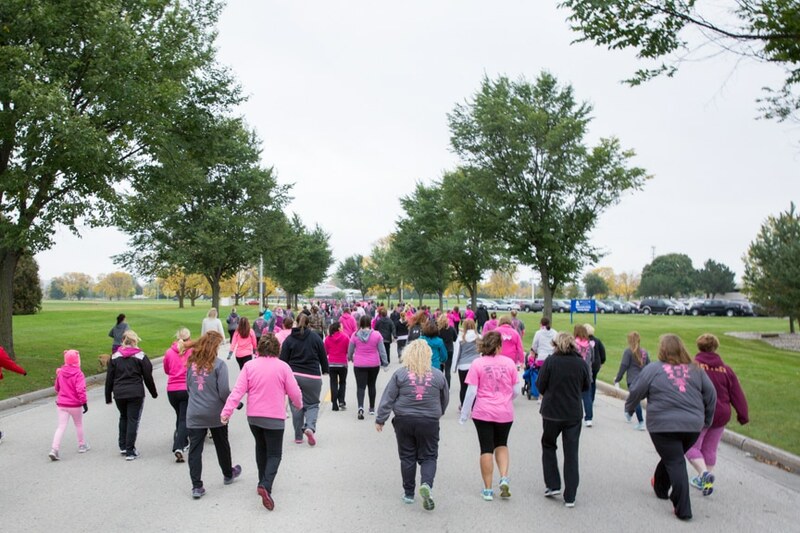 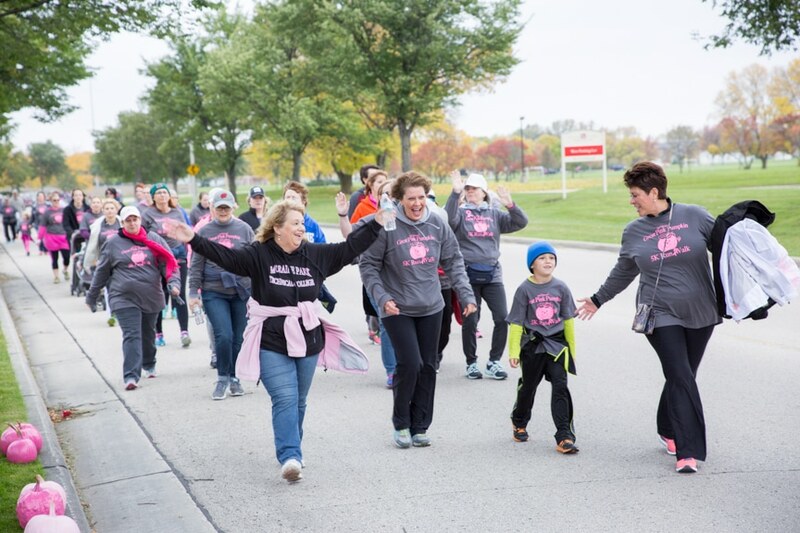 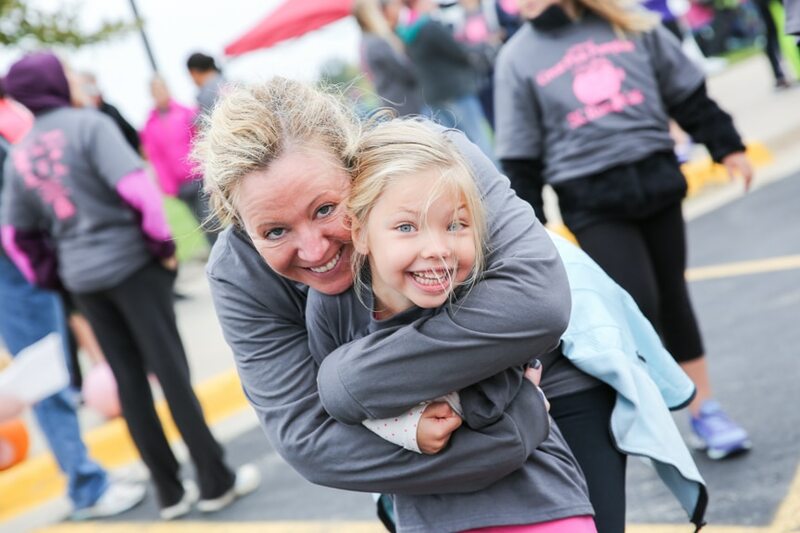 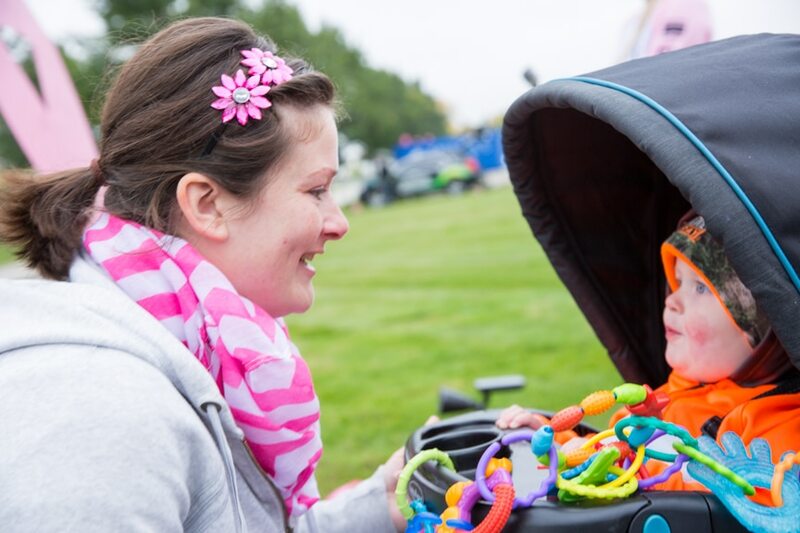 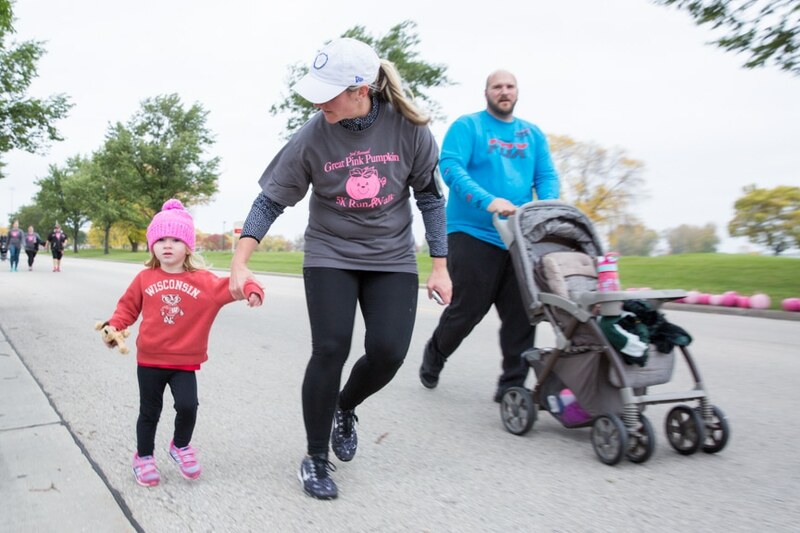 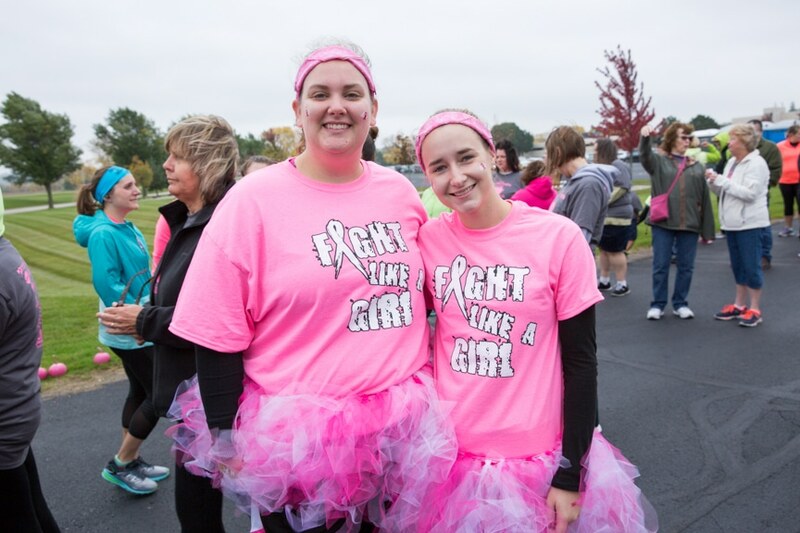 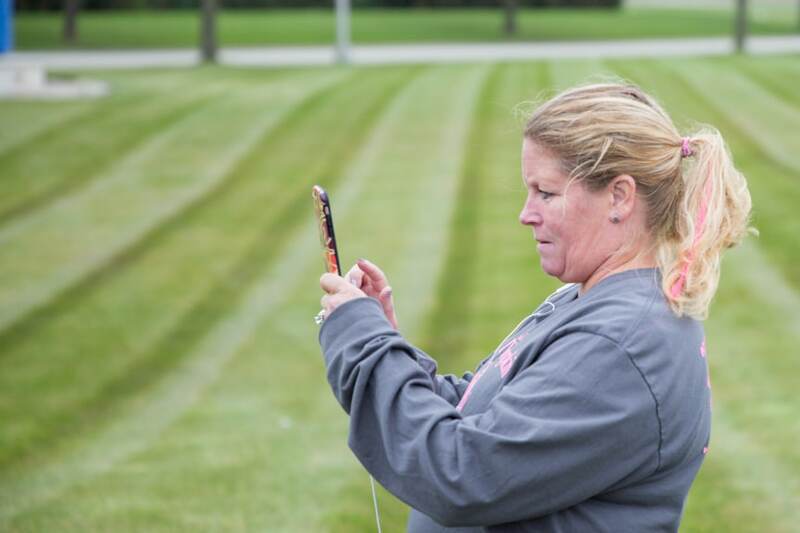 Moraine Park Technical College hosted its third annual Great Pink Pumpkin 5k Run/Walk on Saturday, and there was once again an awesome turnout for this important event. 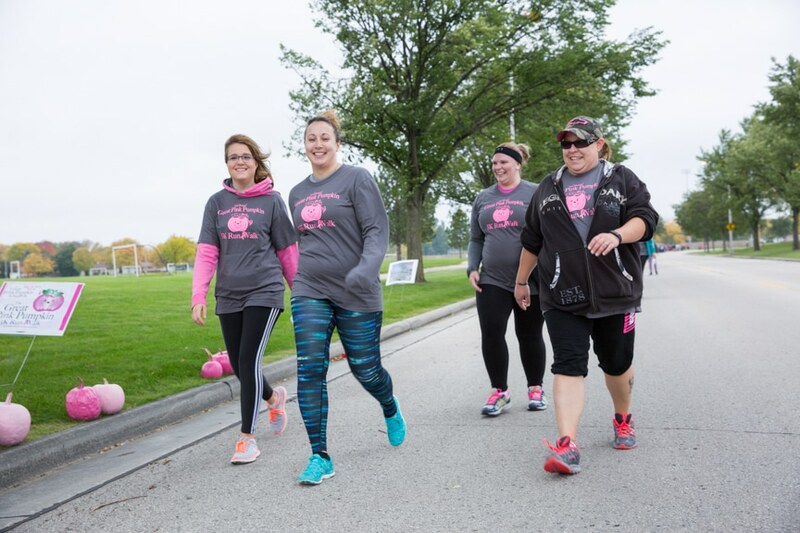 Money raised will make it possible for women battling breast cancer to attend the “Infinite Boundaries Wellness Retreat,” organized by the Breast Cancer Recovery, an organization whose mission is to provide environments for women breast cancer survivors to heal emotionally. 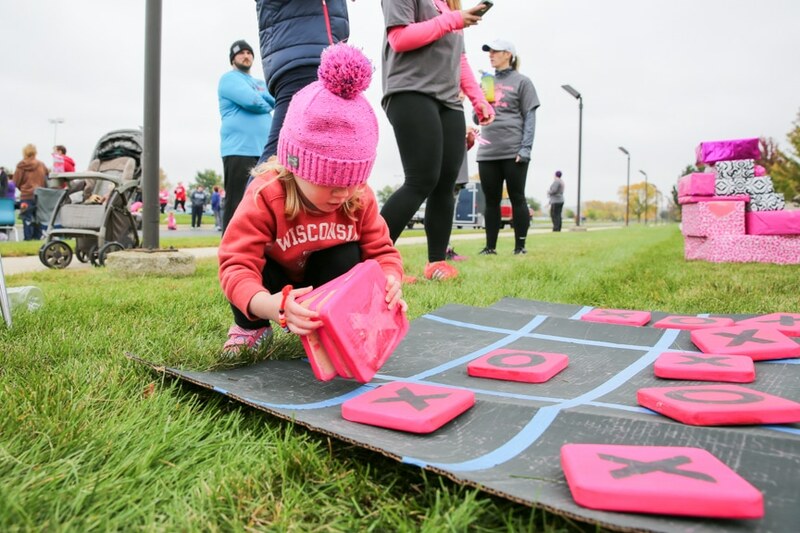 Learn more at bcrecovery.org. 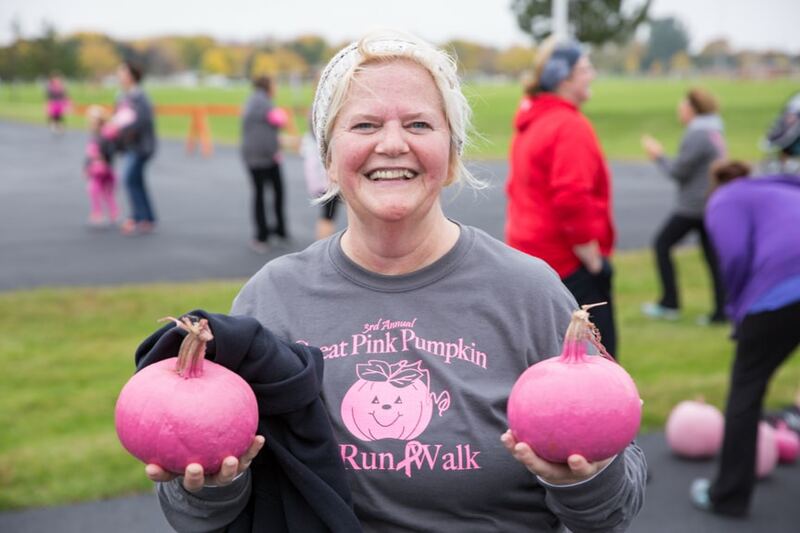 Great Pink Pumpkin also connects us with the community through different student-based service-learning projects. 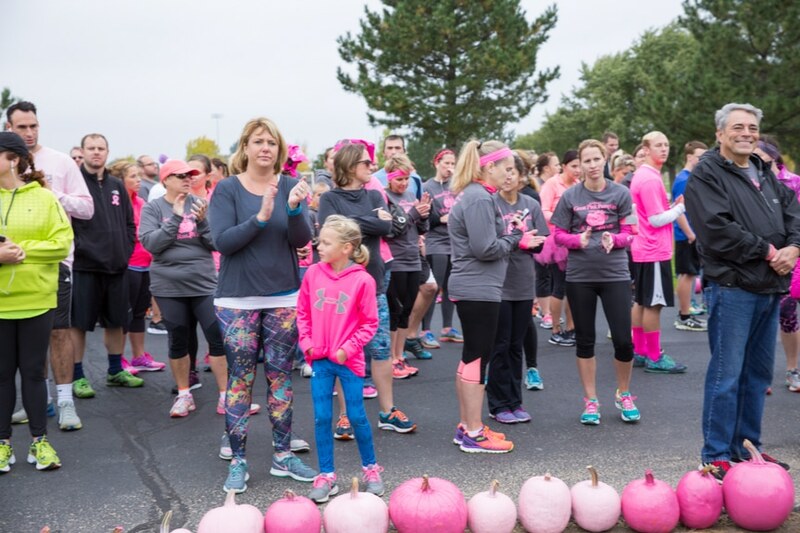 And, the event helps provide scholarships to students who have been impacted by breast cancer, thanks to the Moraine Park Foundation. 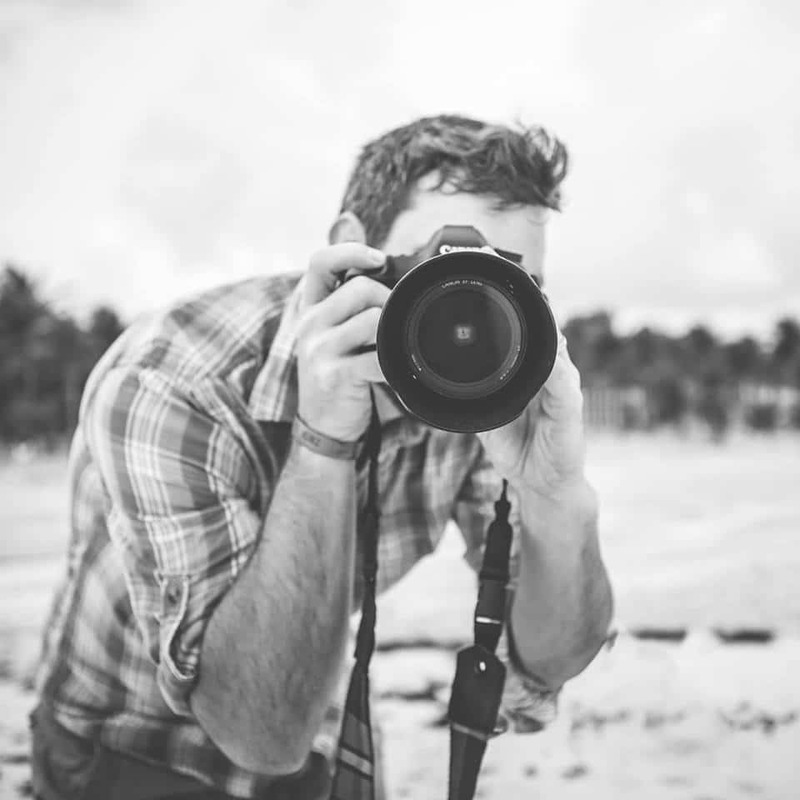 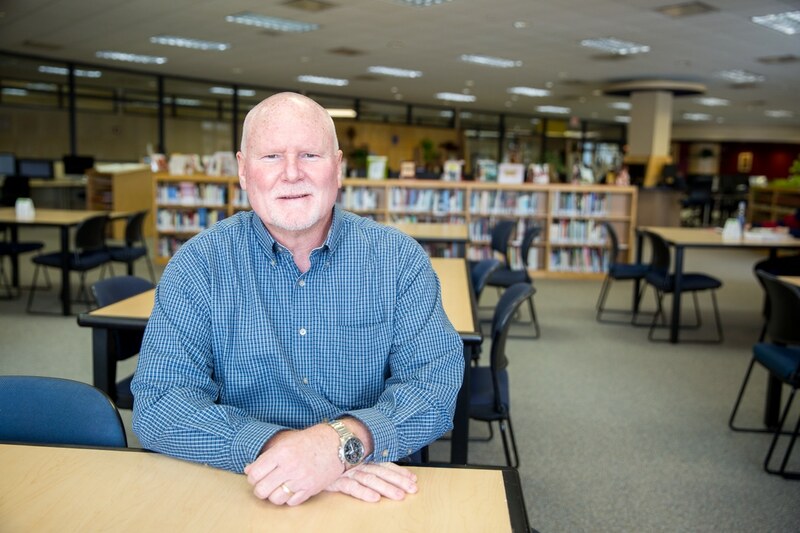 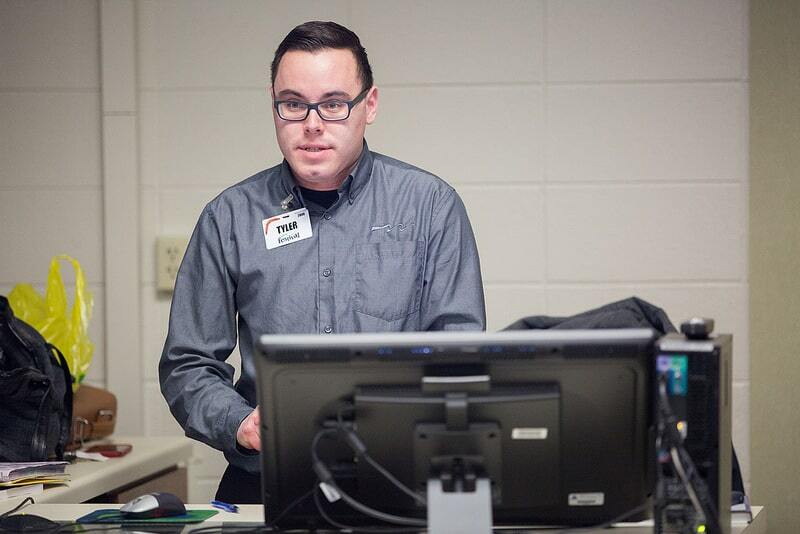 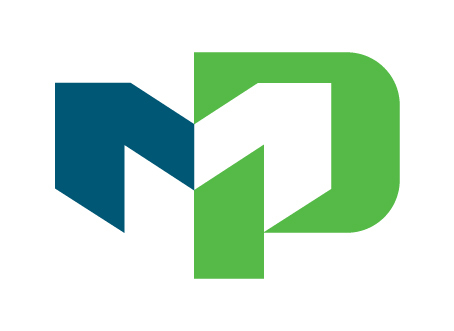 These scholarships have had a profound impact on its past recipients. 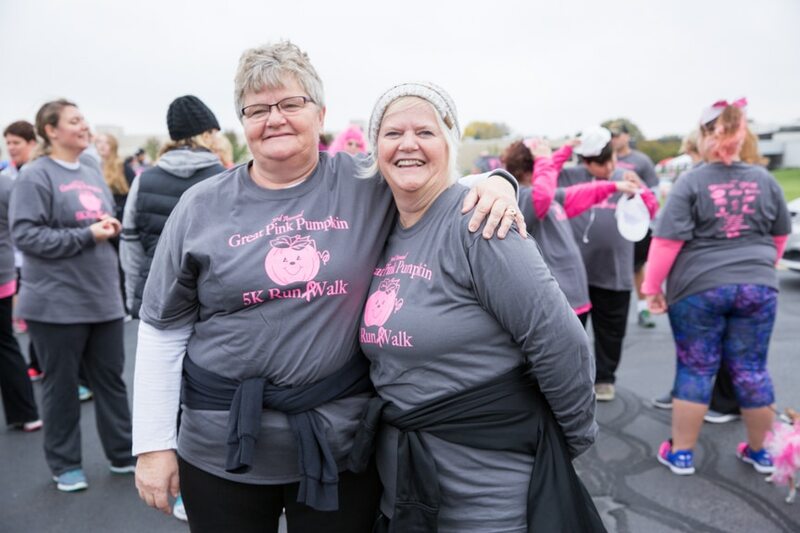 Just ask Patty and Sandy! 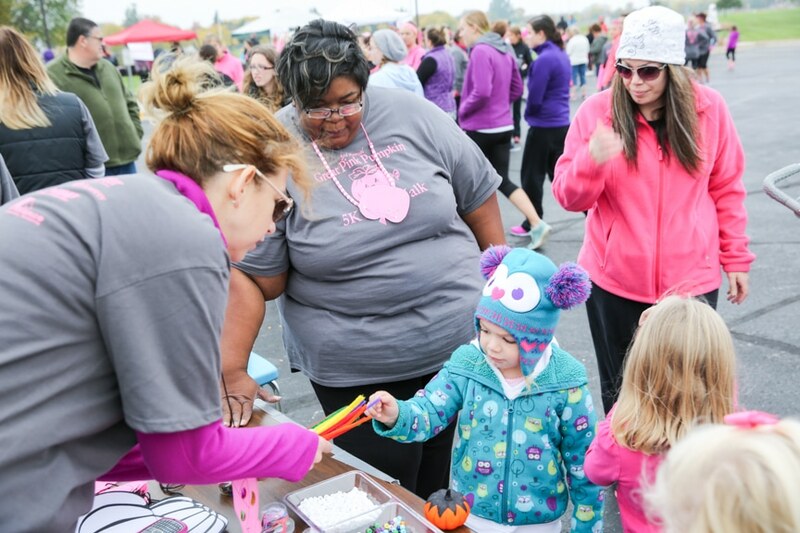 Thank you to everyone who came out this year and made this year’s event another success! 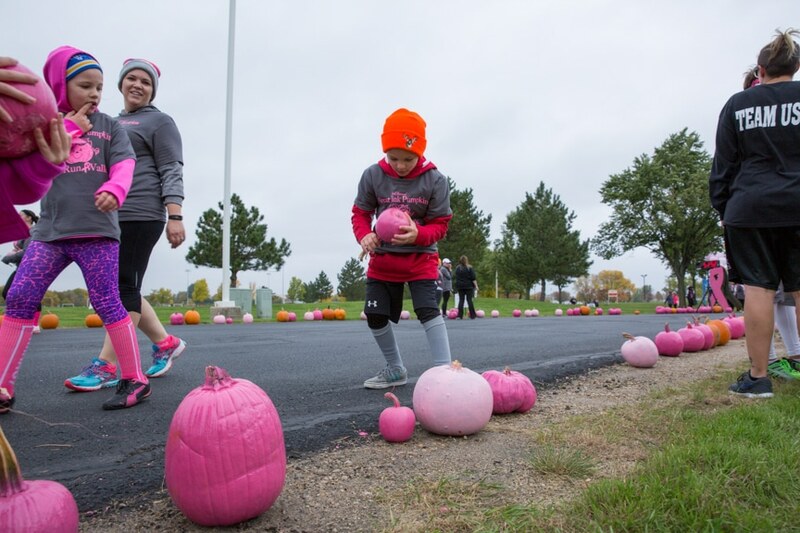 Here’s a look back at the many sights of Great Pink Pumpkin 2016!